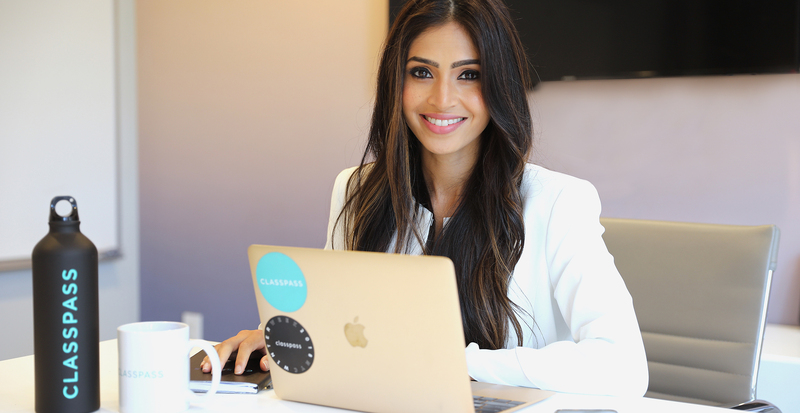 If you’re thinking that the founder of ClassPass probably wears a lot of workout gear, then you’d be right. 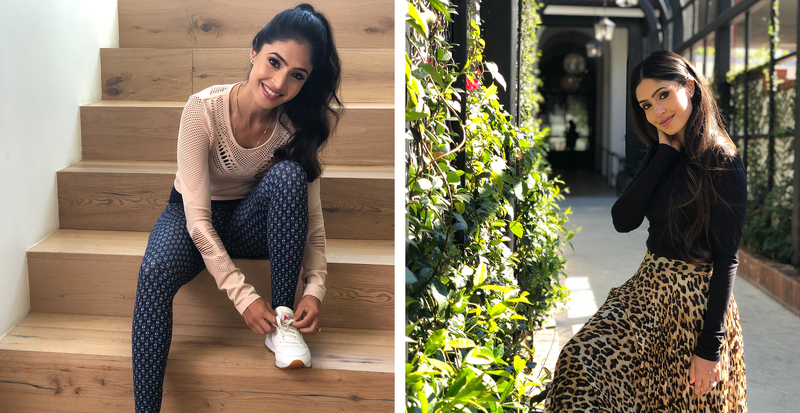 Both in and out of the office, you’ll be able to catch Payal Kadakia and her team in some version of activewear or athleisure. Good thing, because the creator of a fast-growing company that’s all about getting you to try fitness classes has little time to slow down. Luckily, we were able to snag Payal for a few words about her career journey and how important she feels it is for everyone to find a path that feeds your individual soul. We would love to hear a little about your career story. Did you always see yourself as an entrepreneur? I didn’t even know that entrepreneurship was an option until I was well into my 20s. After college, I worked in traditional jobs—first consulting and then in digital media strategy. I knew these jobs didn’t feed my soul, but I wasn’t sure how to find a job that did. Then, in the summer of 2010, I visited San Francisco and met incredible entrepreneurs. I realized that I, too, could build a company. If I didn’t have a job I loved, I had the power to create it. Thirty-six hours later I came up with the idea for ClassPass. Do you have a power outfit or power piece? At 4’11”, I’m small and mighty, so a good pair of heels gives me both a literal and a figurative boost! For most of my life, I’d always been a rule follower in the traditional sense. I worked hard to get good grades, I went to a good college, I worked in well-regarded traditional jobs. Quitting my safe, traditional job to start a company wasn’t something I’d ever considered, and it took courage and a leap of faith. My mom has always been my greatest champion, and she encouraged me to take the leap and follow my dream. On the day that I quit, I sent an email out to the colleagues and executives I’d been working with and let them know I was leaving to pursue an entrepreneurial venture. My vice chairman called me into his office to ask about the idea. To my surprise, he loved it so much that he offered me a $10,000 check on the spot. His support was an incredible boost of confidence—and financial support—at an important and challenging juncture in my career. Can you tell us about a time you weren’t feeling ultra-confident, and how you overcame that? Before launching ClassPass as a membership service, we had developed earlier product iterations that worked, but not well enough. People used the earlier products, but they didn’t motivate people to attend fitness classes in the viral way I sought. At one point I had to discontinue a product that we’d spent a year and a half building and which was sort of working. Because I was so mission-obsessed, not product-obsessed, I knew discontinuing that product was the right thing to do, but that didn’t make it any less painful. What advice would you give to empower other women in the workplace? I always advise women the way I’ve advised myself: to find their personal missions, pursue them relentlessly, and let those missions guide their paths. 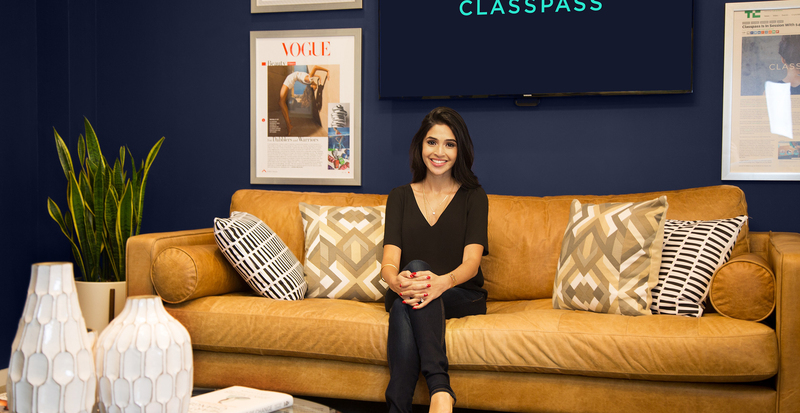 This year has been so exciting as ClassPass has expanded rapidly worldwide. We’re now in 2,500 cities across 15 countries, and members have booked 65 million reservations through our platform. What’s next is more of everything: more international expansion, more partners, and even more classes that connect members with the experiences they love.